Katie's love for food was born from a desire to fuel her body while developing a passion for healthy eating. Her heart’s desire is to nourish & heal lives with good nutrition that leaves your body & your tastebuds satisfied. Katie opened the Birdhouse Cafe in 2017 to create an environment where everyone leaves feeling loved, nourished & inspired. The Birdhouse offers a range of power foods from acai bowls and salads to healthy takes on traditional, southern fare. Aside from the owning the Birdhouse, Katie also offers a full service meal prep program, a healthy sweet treats menu, private dining, event catering & cooking classes. Katie also serves as a spokesperson for the MS UProot Campaign - a campaign with the objective of “building a healthier Mississippi from the ground up.” Katie’s heart to transform lives with the power of food hasn’t gone unnoticed in her local community. She was awarded Best Chef of the Pine Belt in 2017 and Best Personality & Best New Restaurant in the Pine Belt for 2018. She was also a finalist on Masterchef season 7 & Food Network Star season 14. Since food is fuel for the mind, body and soul in Katie’s eyes, we can’t go without mentioning that she is a certified personal trainer in TRX, gravity & barre. Katie believes that it is possible for anyone to live life to the fullest if you can inspire people to love & nourish their bodies. Her heart is to make people wake up and love the face they greet in the mirror each morning. When she isn’t in the kitchen, Katie loves to travel & draws influence from culinary traditions all over the world. "Katie and I share the same philosophy about food - that delicious food can be healthy, and healthy food can be delicious." 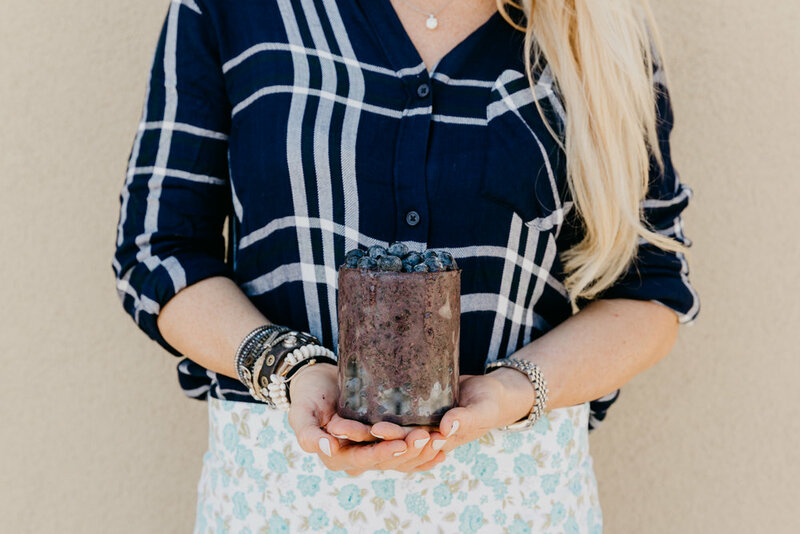 "Katie is such a gifted person at finding the tastiest way to present plant based food. Every time I see one of her Instagram posts, it sends me into spin about where I can get what she’s made!"